5 Complementary Therapies to THRIVE with Cancer on The Nalie Show! Thank you Healthline! 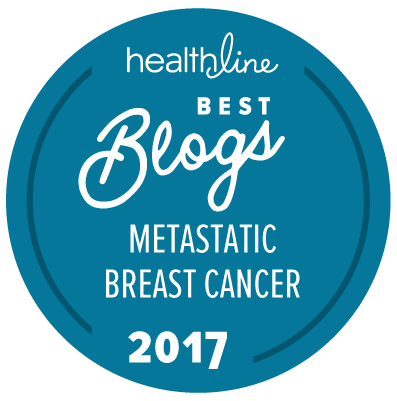 Named “Best Blogs” of the year for Metastatic Breast Cancer!